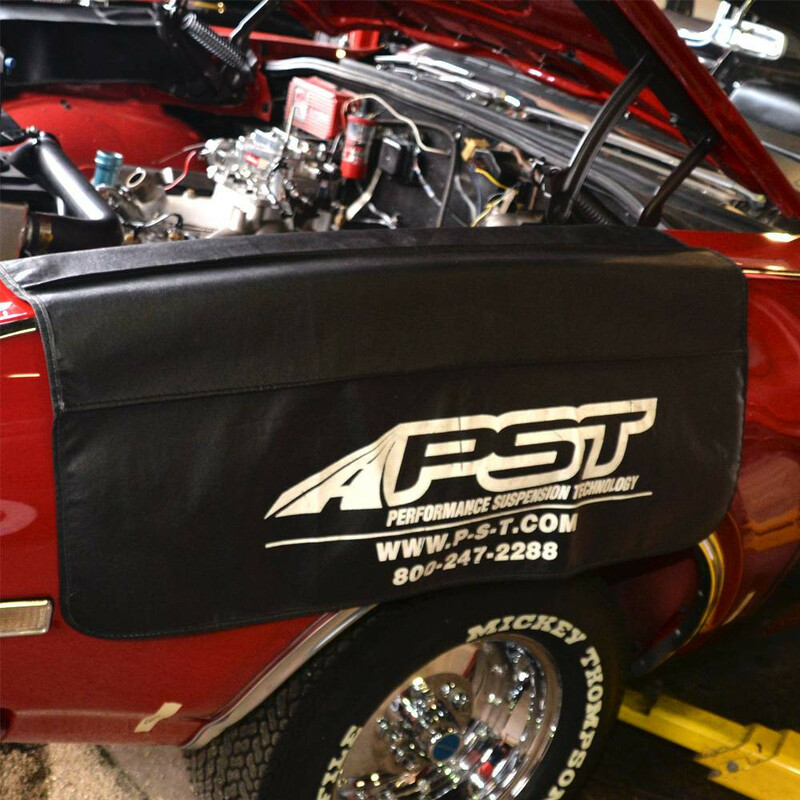 PST offers an array of performance parts for Mopar, GM, and Fords. 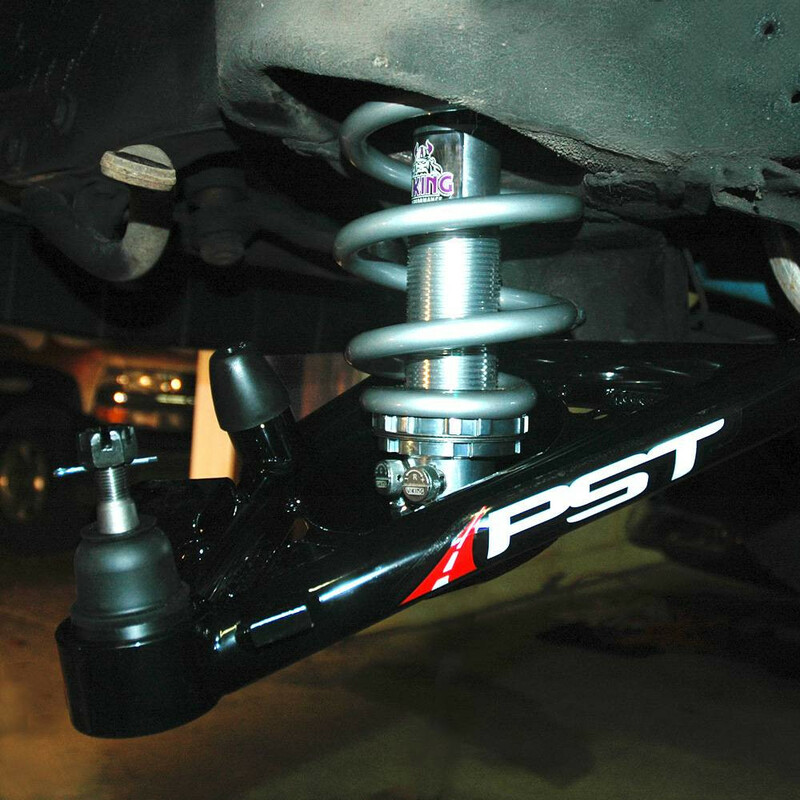 What do you get with a combination of PST road grabbing suspension parts and aggressive stopping brake conversion kits? 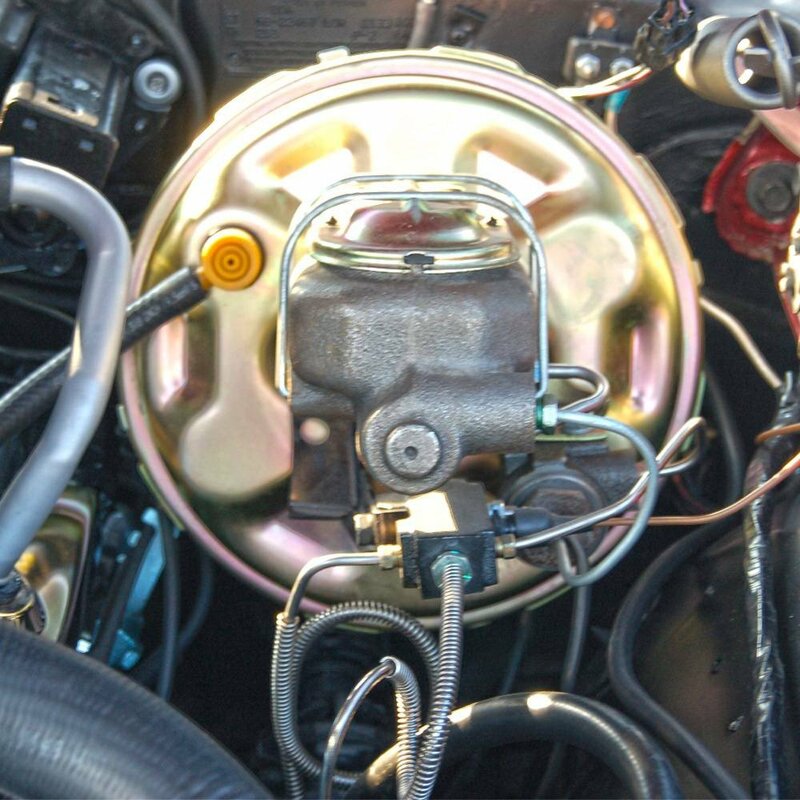 You have a car that has the handling qualities of the finest pro-touring vehicle, the traction of a performance drag car, and the stopping power to make the most unwieldy car tame. 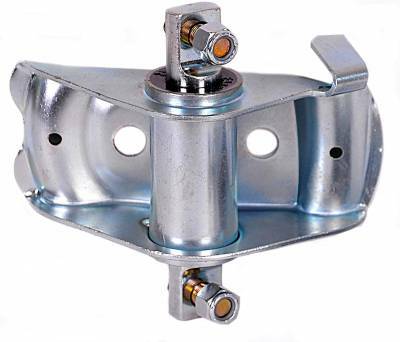 We have the parts you need, when you need them, and the staff that can steer you in the right direction to make your project a reality.